You don’t see too many paper labels still left on Galle vases. 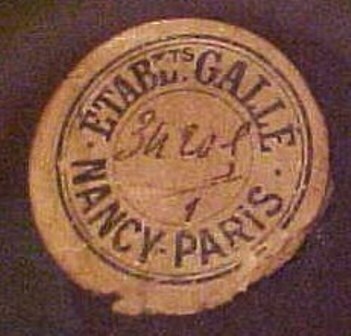 This particular label also references Paris and Nancy. A label alone does not add value to the vase just because the labels are rare. 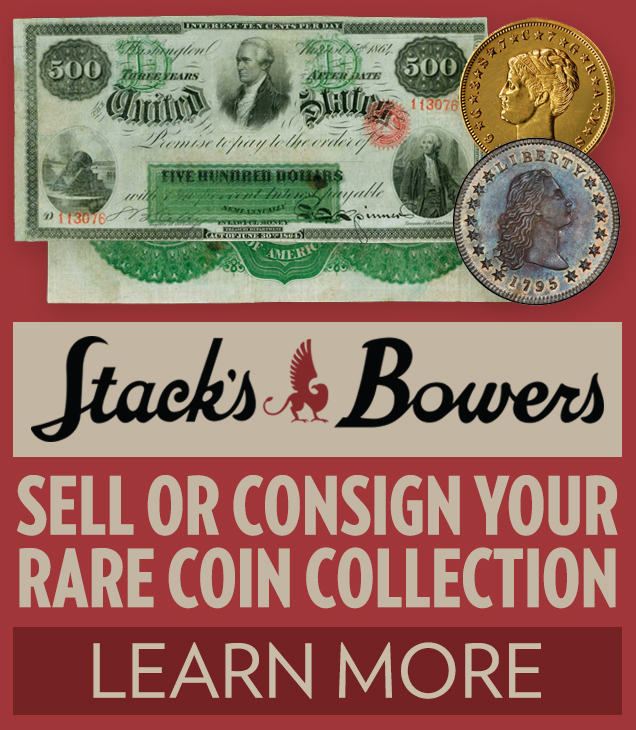 It is not uncommon to see labels related to previous dealers, owners, or auction houses.